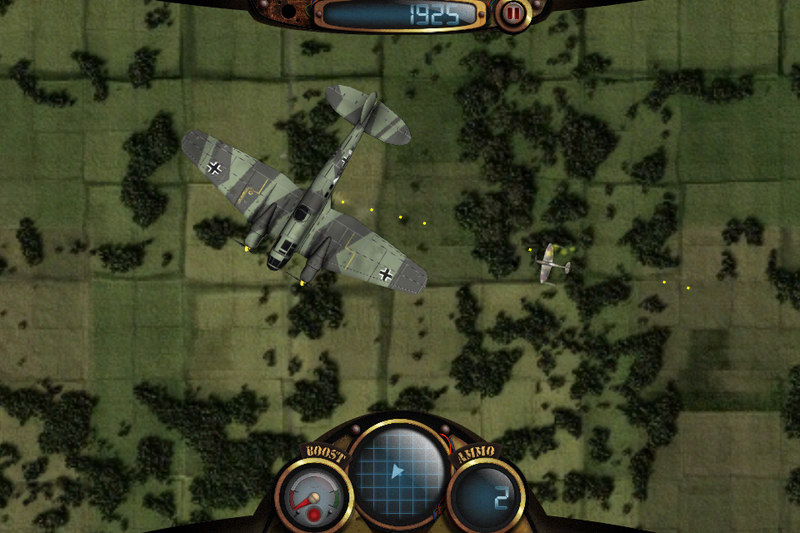 Pocket Dogfights is a game of oldschool style arcade aerial combat, inspired by the days of 80's arcade gaming, when skill was all that matters, as you fight for survival against waves of enemy fighters, jets & bombers. 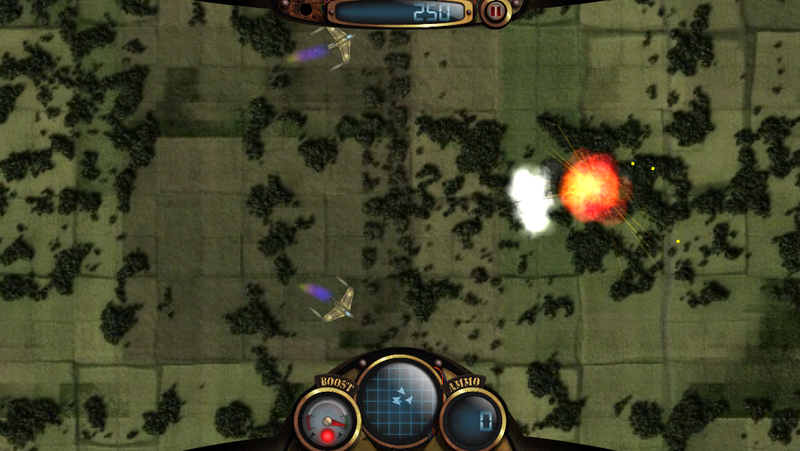 The development of Pocket Dogfights started in late 2011, from a period when Rob was working on a bunch of small game prototypes in his spare time. Finding this one to be the most fun, he started developing it further during his downtime from a day job. 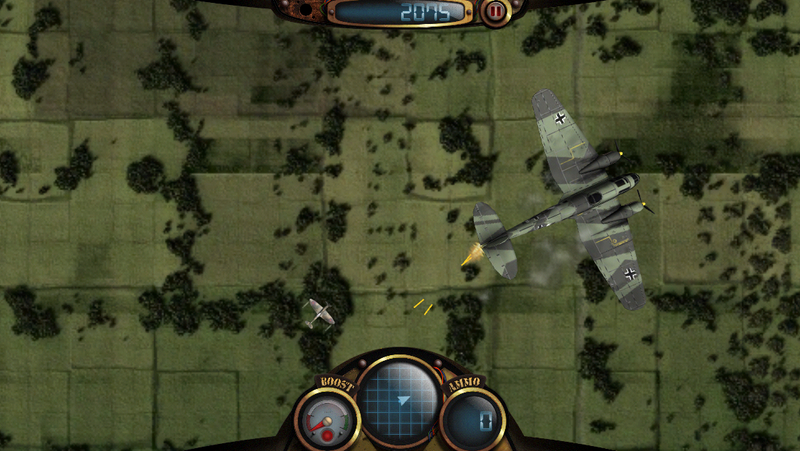 Rob Caporetto is an professional developer with Pocket Dogfights marking his first real independent production. Having spent the past several years working on web & mobile applications for various third parties, slowly working until the time was right to be able to focus on getting one of his own projects into production. With the advent of platforms such as iOS & Android & tooling such as Unity making this possible, it felt like now was the right time to jump on board and start focusing in that direction. 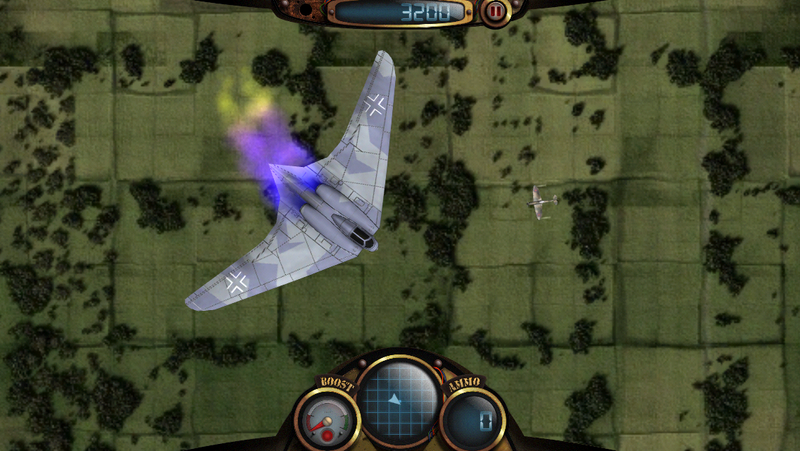 There are far more images available for Pocket Dogfights, but these are the ones we felt would be most useful to you. If you have specific requests, please do contact us!